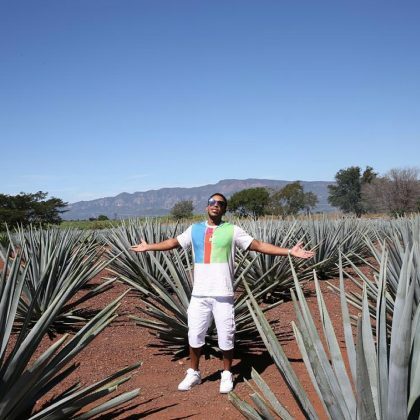 Ludacris was “Surrounded by Blue Agave Fields in Mexico” when he traveled to Tequila, Mexico — “THE BIRTHPLACE OF TEQUILA” — in November 2018. 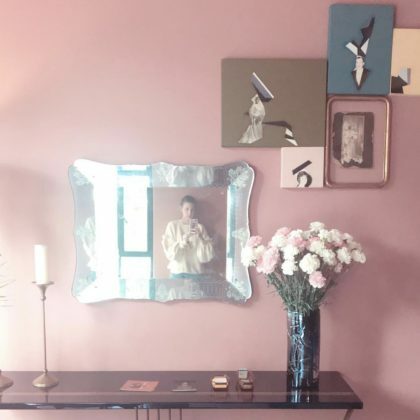 Whitney Port snapped a mirror selfie while staying at the “pretty” and pink Casa Fayette hotel in Guadalajara, Jal., Mexico in October 2018. Camila Cabello soaked up the sun and ate some corn when she traveled to Guadalajara, Mexico in September 2018. 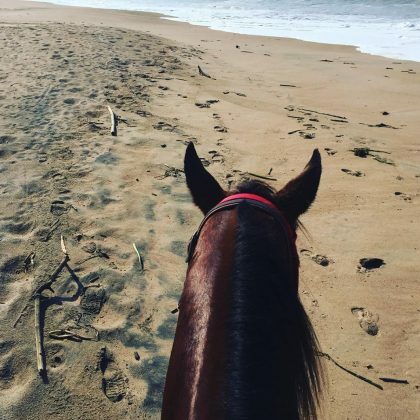 A bikini-clad Lily Allen called herself a “Swim Swimma” when she was in the waters of Jalisco in January 2018. 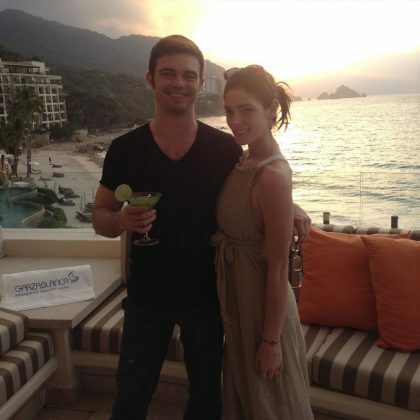 Ashley Greene﻿ posted a “Brother sister throwback” in February 2017 of her time taking in a sunset at the gorgeous Garza Blanca Preserve Resort & Spa. 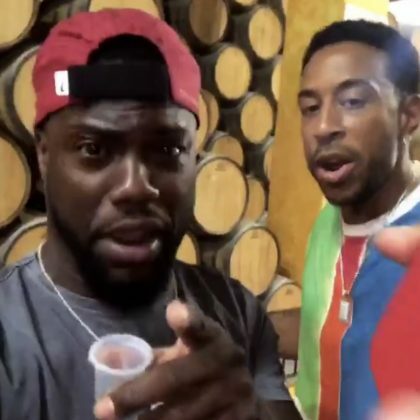 Tony Braxton﻿ snapped a selfie while checked in to this town in January 2017. Paris Hilton﻿ was “#Chillaxing” and “LovingLife in #Paradise” when she laid back on a hammock at Costa Careyes in May 2016. Zendaya captioned her September 2015 photo posing on the rocks at Villa Premiere Hotel & Spa, “Glow….on the beach. 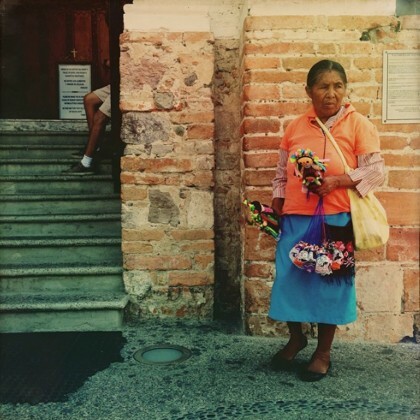 Kat Graham﻿ photographed a “Woman selling handmade dolls outside of the” Church of Our Lady of Guadalupe, Puerto Vallarta in November 2014.